Watch All the 2018 Sessions Again! 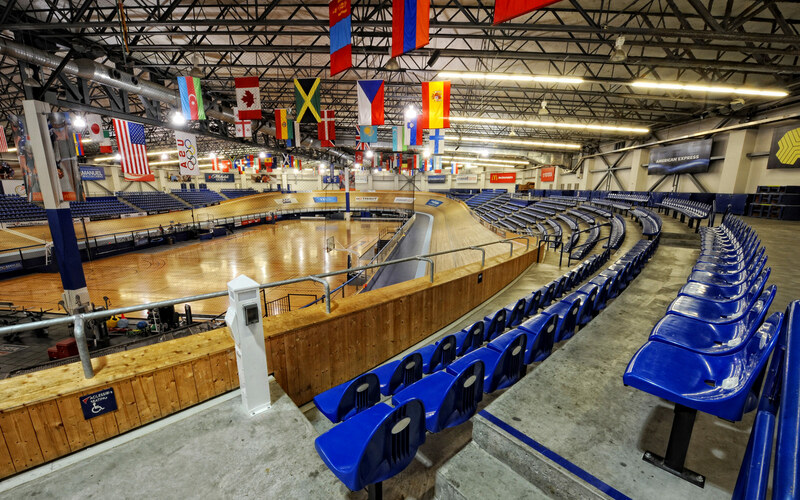 The VELO Sports Center is pleased to host the UCI Masters Track Cycling World Championships in 2018. The Championship will be held from Saturday October 6, 2018 to Saturday October 13, 2018. This event is open to men and women riders 35 years of age and older. 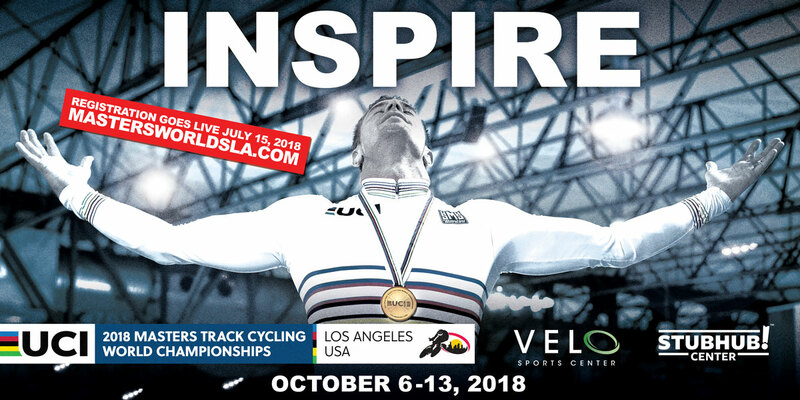 The Championship will consist of three sprint events (match sprints, 500-750-1000m time trial, team sprint) and four endurance events (pursuit, scratch race, points race, and team pursuit). You are welcome to race as many of the events as you like. Registration for the Championship is via this website. You can also purchase training sessions, helper passes, roller/trainer rental, transportation, etc. on this website. Links are also provided to make reservations at our partner hotels. Registration closes: September 15, 2018. Championship practice sessions: October 3,4,5, 2018. Championship sessions: October 6-13, 2018. 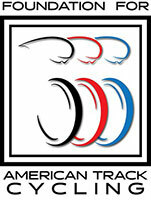 Live streaming will be available for all evening sessions, beginning the first day of racing on Sunday, October 6.